Hello, I am trying to download the Valentina but getting error That link has no power here. I am attaching the screenshot as well. Kindly help me. The source code repo has been deleted by the previous maintainer. You will have to wait till a new Git repo is setup. The original maintainer’s repository is still online. Yep, and the downloads are working again! 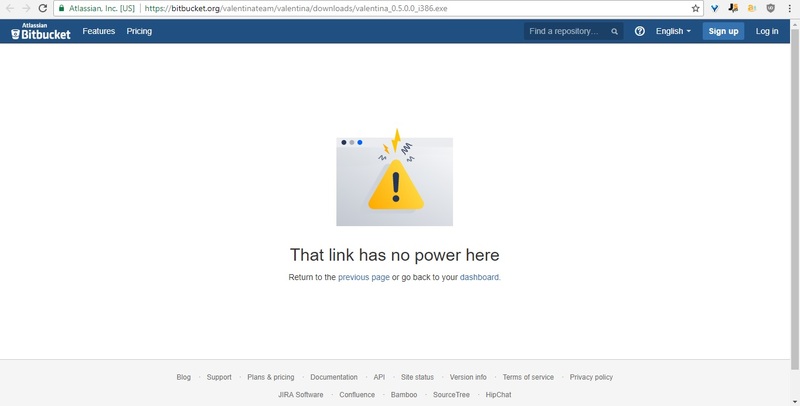 Many thanks to Atlassian support. They don’t typically get involved with account disputes. We’re supposed to work these things out amonst ourselves. However, our situation was very clear so they were happy to help out. We’re still working on issues - we’re trying to upload them without flooding the people who contributed them with a ton of emails. Should be within the next few days. 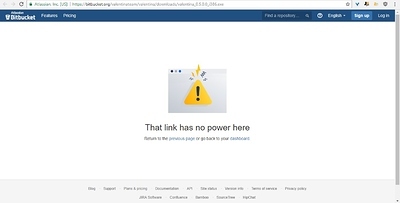 No it was deleted, and Bitbucket only keeps backups for the code not documents or wikis, etc. And those backups are available only for a few days, so we barely just got the code back!